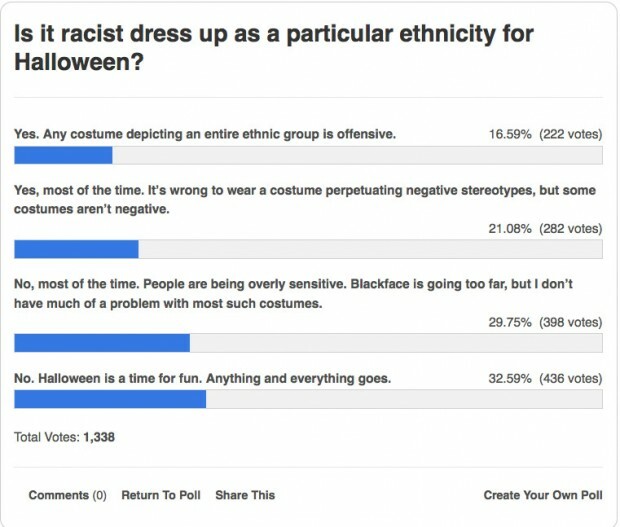 ‘We’re a Culture, Not a Costume:’ Racist Halloween Costumes? Halloween is finally here, and if you plan to dress as a “Mexican” tonight, you may want to reconsider it. 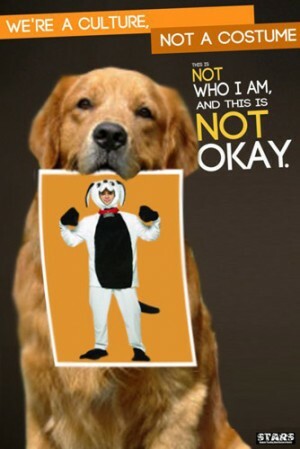 That’s according to a group of Ohio University students, who started the “We’re a culture, not a costume” campaign last week to raise awareness of what they deem to be offensive costumes. But some spoofs, Sheeley says, can be very offensive, such as one showing a gorilla holding a picture of the African American girl in the original S.T.A.R.S.’ campaign.